For many service and hosting providers, protecting against DDoS attacks has become nothing more than a cost center. As such, every provider is looking to deploy the most cost-effective DDoS defense while reducing the operational costs associated with these attacks. Today, many forward thinking providers are turning their DDoS investments into a revenue opportunity. 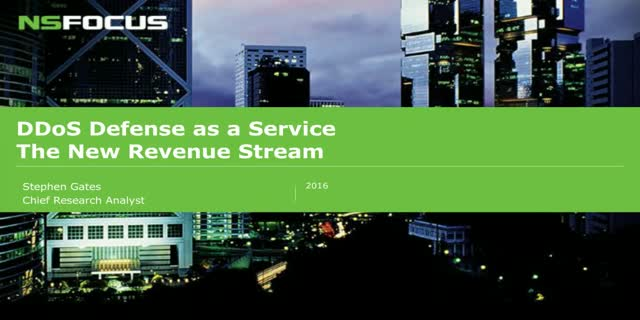 By offering DDoS Defense-as-a-Service to their customers, they can increase overall revenue and create competitive differentiation.